One wonders that for the sake of votes, politicians can go to any extent and in this classic case is a scheme of Rs 72000. One should ask them during their regime a poor man was defined as any one none earning below Rs 37. So how come suddenly this poverty line figure has shot so drastically. 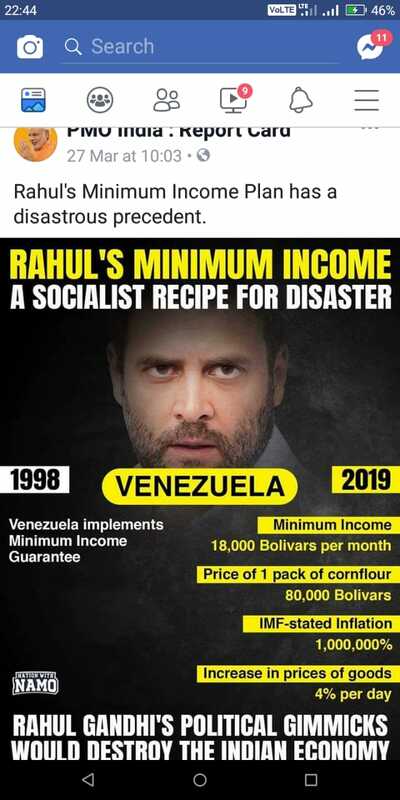 India should learn from History and see how Venezuala crisis erupted courtesy free doles given to the people. May Good sense prevail among public. Looking to get good some returns in the market, than consider intraday tips today and start making money in stock market like pro traders.